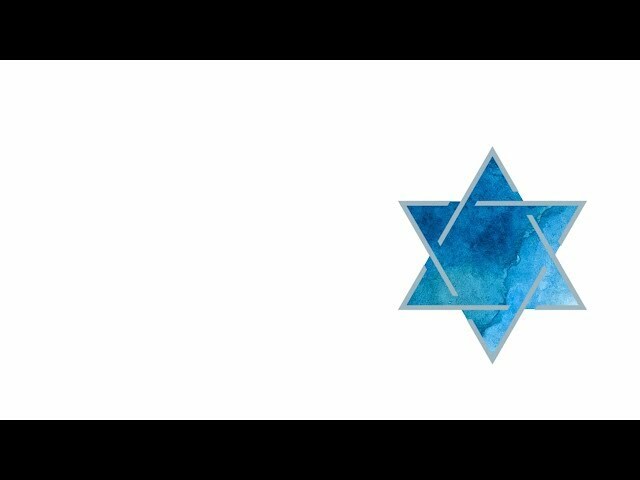 This common symbol for Judaism and Israel is newer than one might think. What Is the Meaning of Chai? The six-pointed Star of David is a common symbol for both Judaism and Israel. Known in Hebrew as a Magen David (shield of David), geometrically it is two triangles superimposed on each other, forming the shape of a hexagram. Though today the symbol popularly communicates Jewishness, its associations with Judaism are newer than one might think. Some historians trace it to Jewish communities in the Middle Ages, but these claims are neither fully substantiated nor widely accepted. What we do know is that in the 17th century, the Jewish quarter of Vienna was marked with a hexagram, to distinguish it from the rest of the city. Around this time, the star also became part of synagogue architecture both in Europe and in the Middle East and North Africa. After the Dreyfus Affair in the 19th century, the star was adopted by the Zionist movement at its 1897 Congress, and this gave the symbol more international prominence. 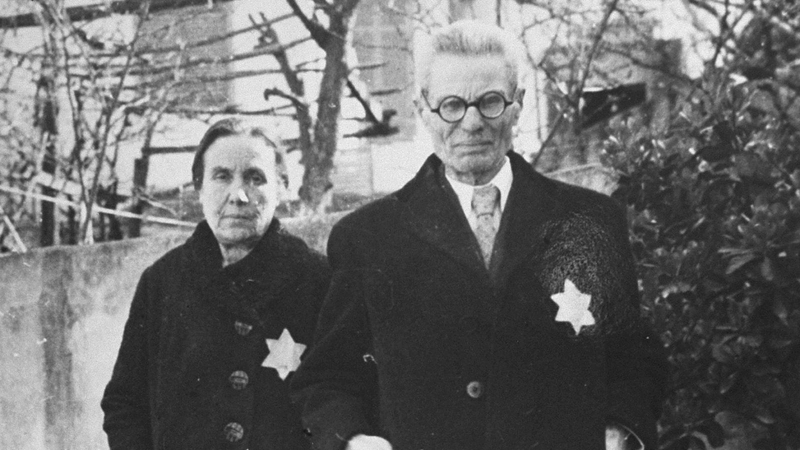 In the 20th century, the star became even more evocative of Judaism when it was used by the Nazis to mark Jews for persecution. And after the Holocaust, the same star became part of the flag of the nascent State of Israel. What exactly does it symbolize? Many explanations have been suggested, but none is universally accepted. According to the Zohar, a medieval book of Jewish mysticism, the six points of the star represent the six male sefirot (attributes of God), in union with the seventh sefirah of the female (the center of the shape). A more modern, existentialist commentary on the Star of David was advanced by the philosopher Franz Rosenzweig in the Star of Redemption, which he wrote on postcards during World War I. Rosenzweig described two interlocking triangles — the corners of one representing creation, revelation, and redemption; the corners of the other representing Man, the World and God. From challah covers to yahrzeit candles, what they are used for, how they look and where you can find them. 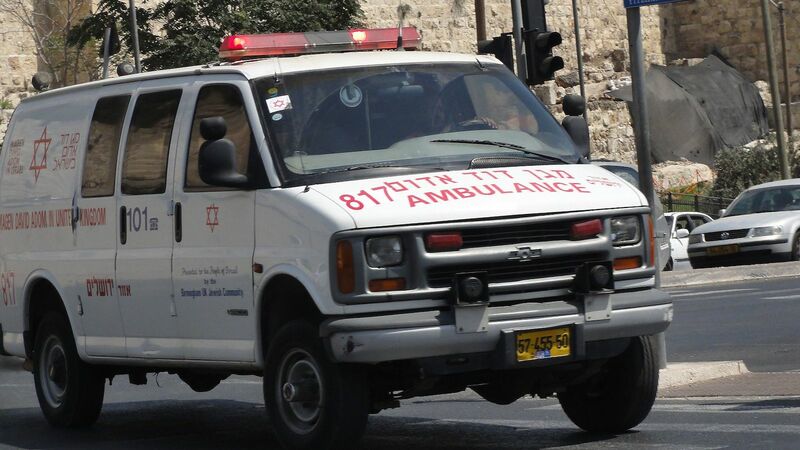 Blue and white, and a symbol of the Jewish state. Tips for picking the right present for this Jewish rite of passage.